Publisher: M.T. Publishing Company, Inc. 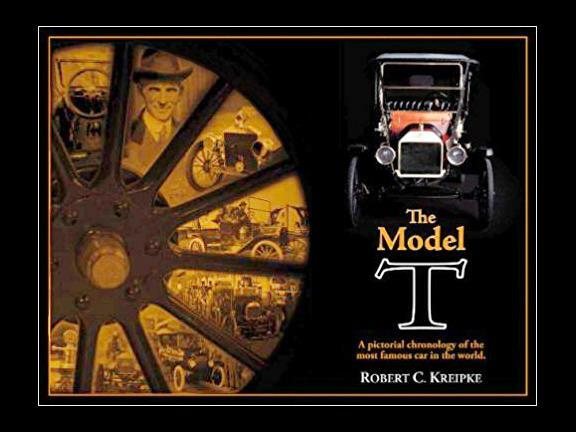 Authored by Ford Motor Company Corporate Historian Robert Kreipke, the 100th Anniversary book of the Model T features approximately 300 rarely seen or never before published photographs from Ford’s archives. It relates the story of the Model T from early development through the production of the fabled fifteen millionth car.